What We Do - western construction, inc. Roadways, landfills, dairy's, subdivisions, golf courses, waste lagoons, airports and mining. Contact us for a quote. Mining, gravel pit aggregate crushing, drill and shoot quarry crushing. Asphalt paving, overlays, mill and inlays, permeable pavement and seal coats. 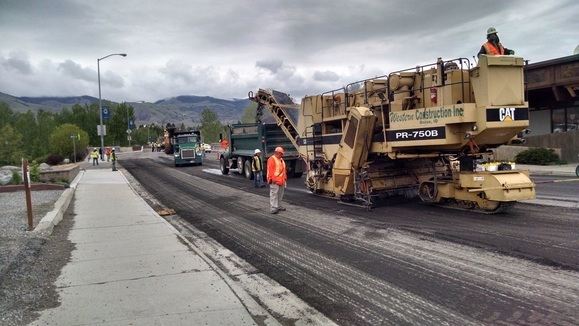 Rotomilling roadways, resurfacing, profile milling, smoothness bump grinding, pulverizing and mixing aggregates.